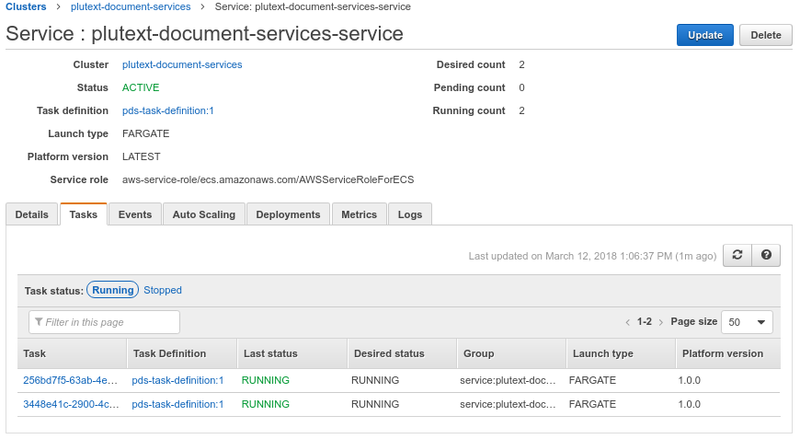 This is a walkthrough of deploying the PDF Converter on Amazon’s FarGate. What is Fargate? 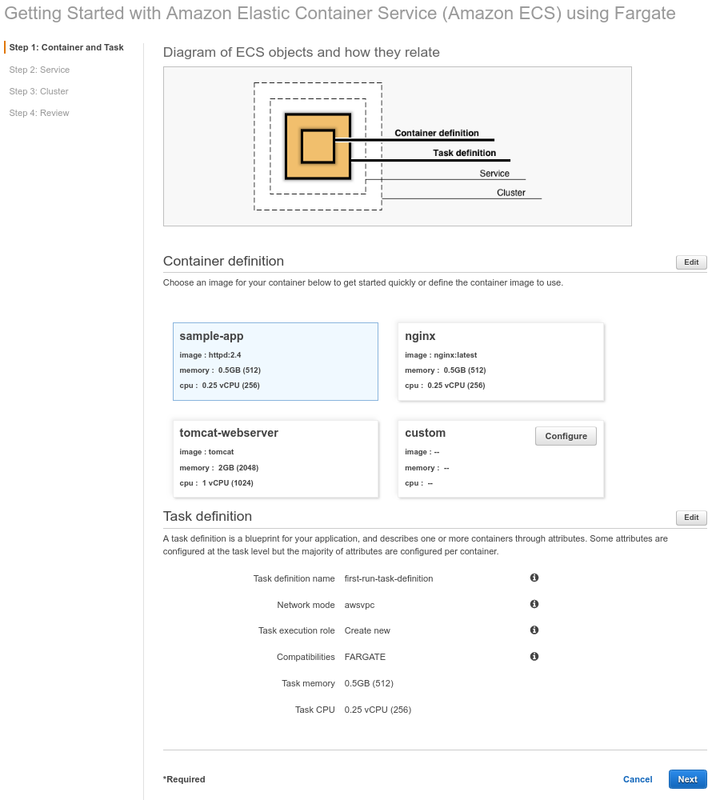 New since November 2017, its an easy way of deploying containers on AWS ECS. 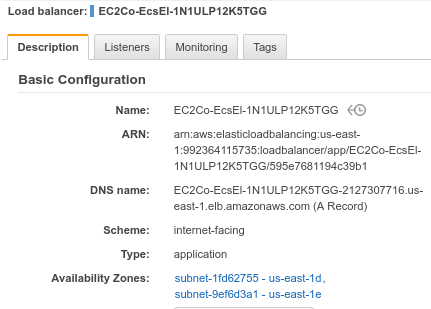 You don’t have to manage the underlying EC2 instances, and the wizard takes care of the setup, so you can be up and running in less than 20 mins! With FarGate, you make a “cluster” which you can easily size to suit a known conversion volume, or have it auto-scale with load. 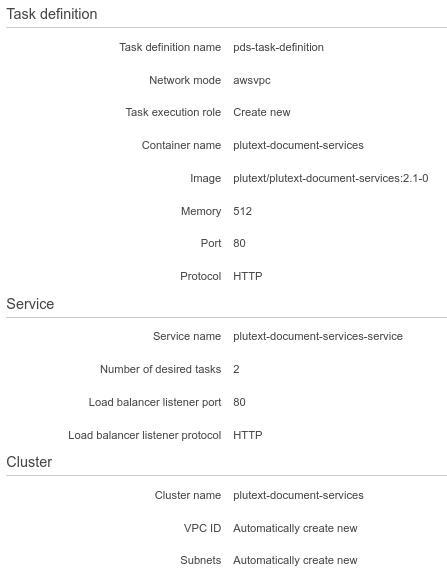 Largely thanks to Docker! 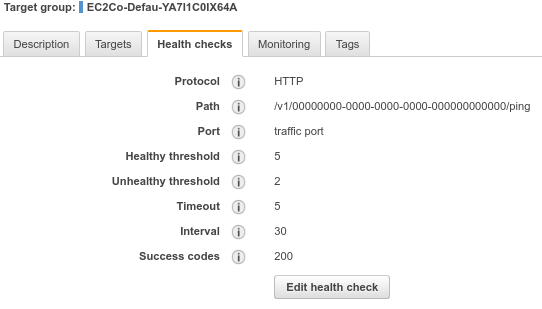 This walkthrough assumes you already have an AWS login. 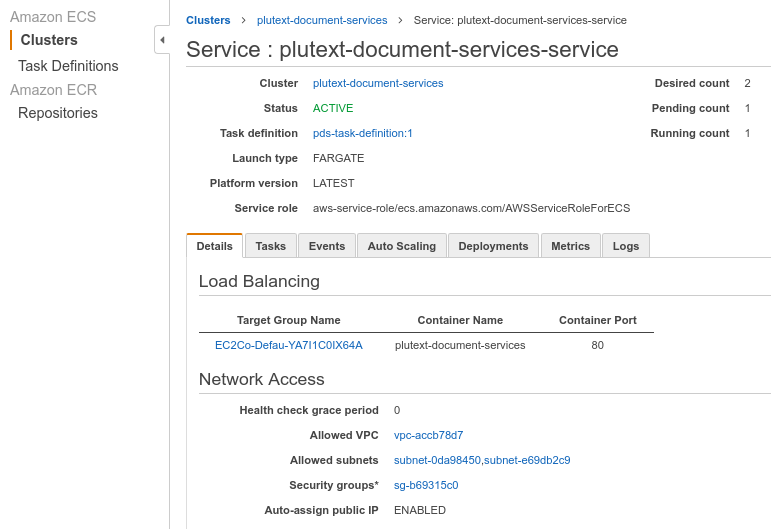 If you don’t already see the “Getting Started” wizard pictured below, click https://console.aws.amazon.com/ecs/home?region=us-east-1#/firstRun (this is easier than “create new cluster” at https://console.aws.amazon.com/ecs/home?region=us-east-1#/clusters/create/new since it also creates a Service and Task, but more importantly, your load balancer). 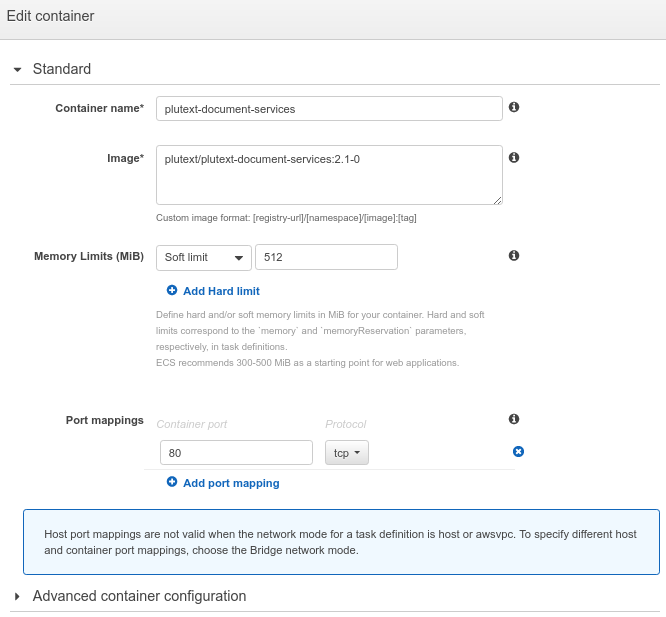 In the “Container definition” section, click the “configure” button on the “custom” image. 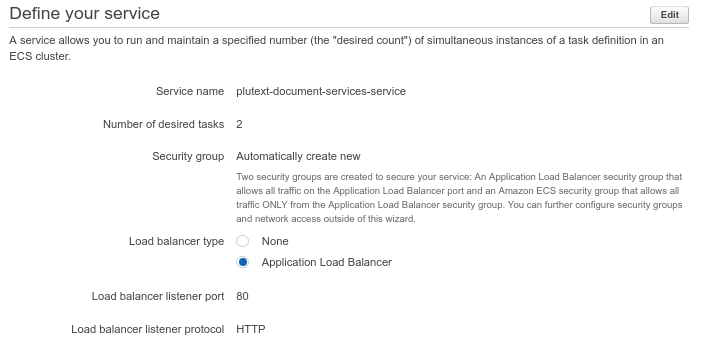 On the “service” screen, click “edit” to set the number of tasks to 2, and choose “Application Load Balancer”. Click “Create”. The wizard will perform various tasks; it might take 3 or 4 mins. Click the “view service” button. Check for “200 OK” and try opening out.pdf. In our next post, we’ll configure HTTPS, and in the one after that, we’ll add a license key.